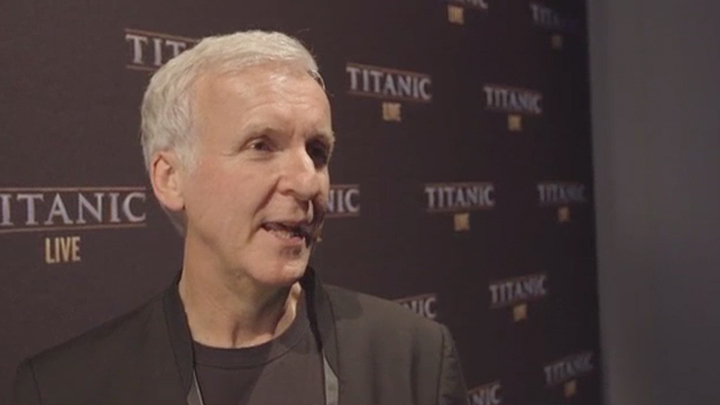 Titanic director, James Cameron’s reaction to Titanic LIVE. 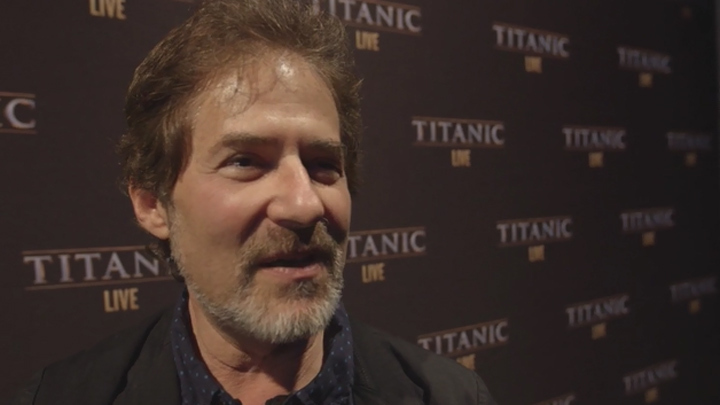 Titanic composer, James Horner’s post-show reaction. 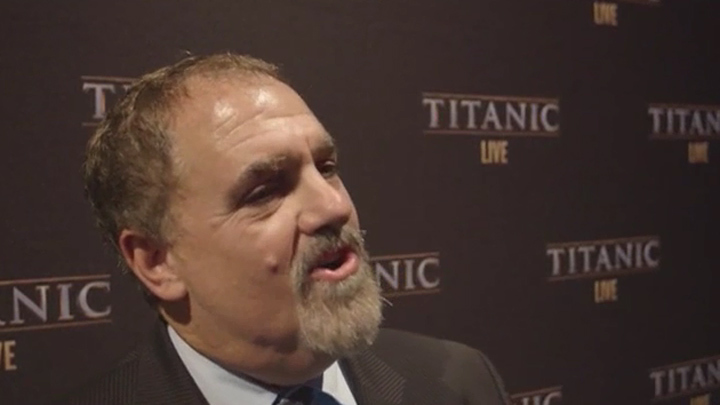 Titanic producer, Jon Landau shares his post-show experience of Titanic LIVE.